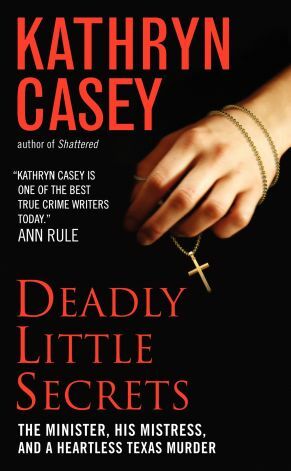 Kathryn Casey is the critically-acclaimed writer Ann Rule has called “one of the best in the true crime genre.” In Deadly Little Secrets, she’s written a meticulously researched account of a cold-blooded pastor in Texas who is convicted of killing the mother of his children. There is also lingering suspicion around the earlier death of his physically ill daughter. After marrying Matt Baker, a charming and seemingly pious man, Kari Baker gives birth to two daughters, Kensi and Kassidy. Always upbeat and positive, Kari seems to take her husband’s frequent church relocations in stride, never questioning his stories of the reasons for their moves. 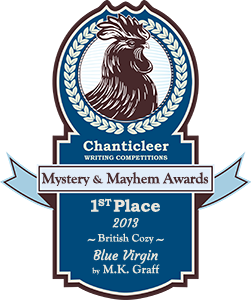 Matt appears to be a devoted husband and father, but others tell stories of unwanted sexual approaches and inappropriate comments and behavior with young women that Kari refuses to believe. 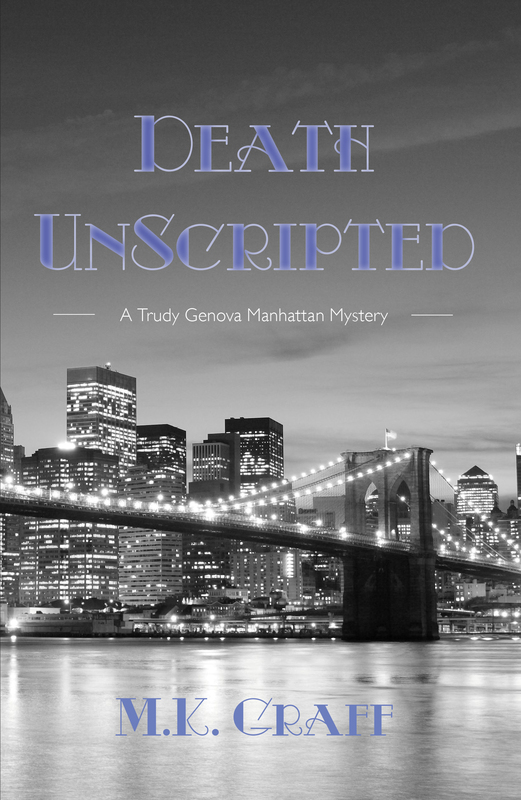 When Kassidy becomes gravely ill and subsequently dies, to the surprise of her doctors, Kari falls into the very reasonable depression the death of a child would cause, but manages to pull herself up to have another child, Grace. She finishes school and begins teaching. Life was sorting itself out: until the day Kari’s parents receive the inexplicable phone call that their daughter has committed suicide. Just days later Matt is seen with a pretty blond companion who he brings into his daughter’s lives. 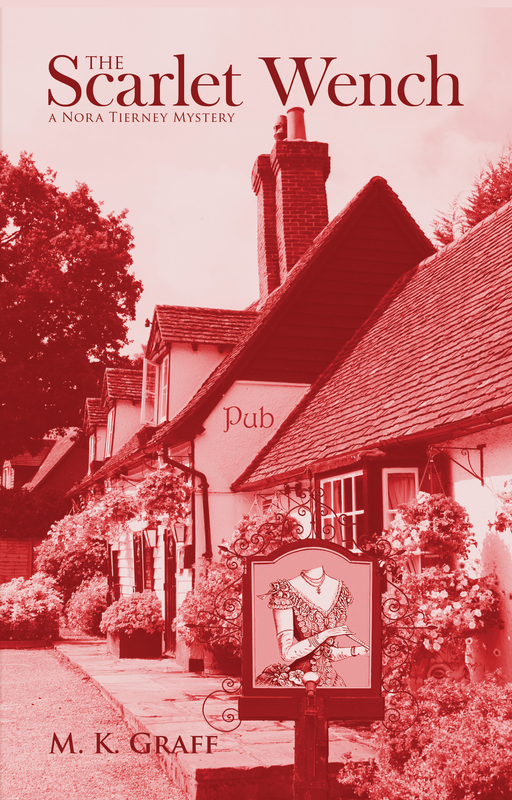 What happens next will unravel years of the elaborate show Matt Baker has put on for the public to cover his trail of sexual predator behavior. 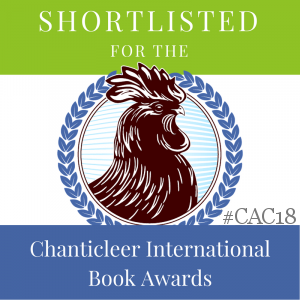 With only her parents to fight for justice for Kari, a relentless legal battle ensues over years, with the safety and futures of Kari’s two remaining daughters at the heart of her grandparents brave struggle. This is the well-drawn portrait of a narcissistic individual who believes his own lies and chafes at his family responsibilities. How he is brought to justice by a dogged team of investigators prompted by Kari’s parents will show the dogged determination of a handful of people who became convinced that Kari Baker deserved the justice in death she was denied in life. 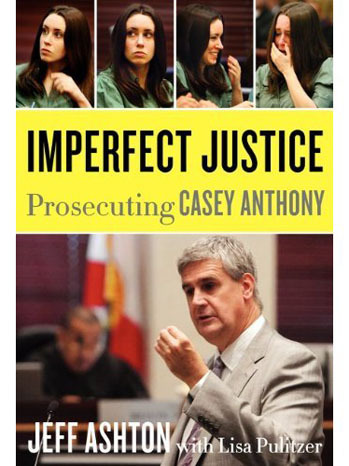 At the opposite end of the spectrum is a case of Imperfect Justice, prosecutor Jeff Ashton’s account, written with Lisa Pulizer, of the Casey Anthony trial. With exhaustive detail, Ashton takes readers inside the evidence and trial that captured the nation’s attention when the body of missing two-year old Caylee Anthony was found. Inside the prosecution team, evidence is sifted through and statements compared and contrasted. For most of the thirty-one days Caylee was missing, her mother partied with then-boyfriend Tony Lazzaro. Photos surface of Casey’s antics which as a parent, didn’t make any kind of sense to the prosecutor. He makes particular note that both before and after Casey’s arrest, she exhibited little behavior to suggest she was grieving for her daughter. Detailed photos accompanying the text show the evidence and Ashton points out little things that were not public knowledge during the trial, like the closeness to the roadside of Kaylee’s remains, which indicated to him the laziness of their placement. He explains the team effort that went into building a case, at times literally sifting through garbage to counter a point made by a defense witness. He explains Casey’s conflicting testimony and contradictions. And he describes how the person he felt most sorry for was George Anthony, Casey’s father. Everyone who could read a paper knows the stunning outcome of that trial, one that Ashton postponed his retirement for over six months to see to its end. He believes that ultimately little Caylee Anthony was lost sight of in the media circus and trial that followed. In giving this behind-the-scenes story of the complete investigation and trail, he reveals information why he remains convinced to this day of Casey Anthony’s guilt.